pleasure. 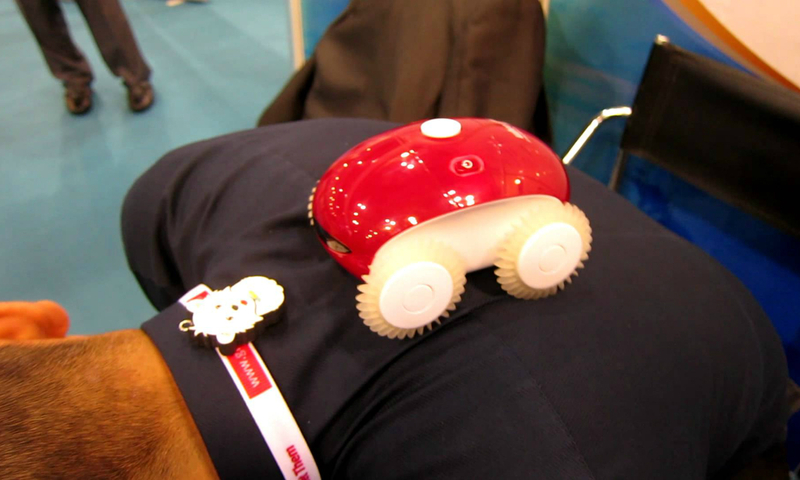 The WheeMe is made by DreamBots, an Israeli company operating in China and the USA since 2011. Weighing just 240 grams, this device has proven itself a great therapeutic device, and costs only $69.